This week, the two biggest markets stories started with the letters F-E-D.
Earnings out of FedEx (FDX), however, told the markets more about the global economy than what we heard from the Federal Reserve at its final policy meeting of the year. On Tuesday evening, FedEx reported earnings and revenue that beat expectations, but it was the company’s commentary about the global economy that caught investors’ attention, and tells a story the market has been implying for weeks now — things are worse out there than you think. “While the U.S. economy remains solid, our international business weakened during the quarter, especially in Europe. We are taking action to mitigate the impact of this trend through new cost-reduction initiatives,” Frederick W. Smith, FedEx chairman and CEO said in a statement. On the company’s earnings call Smith added that the company’s international business had “weakened significantly since we last talked with you during our earnings call in September.” Adding that, “China's economy has weakened due in part to trade disputes.” FedEx cut its outlook for 2019 as a result. This news came about 22 hours before the Fed announced that for the fourth time this year it raised the target range for its benchmark interest rate by 25 basis points. Markets widely-anticipated this move, though markets fell sharply during Fed chair Jerome Powell’s press conference with the S&P 500 falling about 3% peak-to-trough before closing with losses of around 1.5%. In his press conference, Powell acknowledged a tougher economic environment, saying that “crosscurrents” in the economy have emerged, citing slowing global growth, increasing market volatility, and tighter financial conditions. Some attributed Powell’s comments on the reduction in the Fed’s balance sheet as being on autopilot as a negative catalyst for markets on Wednesday — from the time the Fed announced it was raising rates until the market close. But the Fed’s balance has long been background noise for markets and when the Fed began its program of winding down its security holdings, Fed officials explicitly said this would not be a policy tool. That equity markets — which are and remain in a clear downtrend — would all of a sudden be concerned about these holdings seems like a reach to describe a violent and disquieting move in markets. In the last few months there has been no shortage of violent of disquieting days in markets; Wednesday was but another entry. And what markets were told by the Fed on Wednesday was, on the margin, a little dovish. 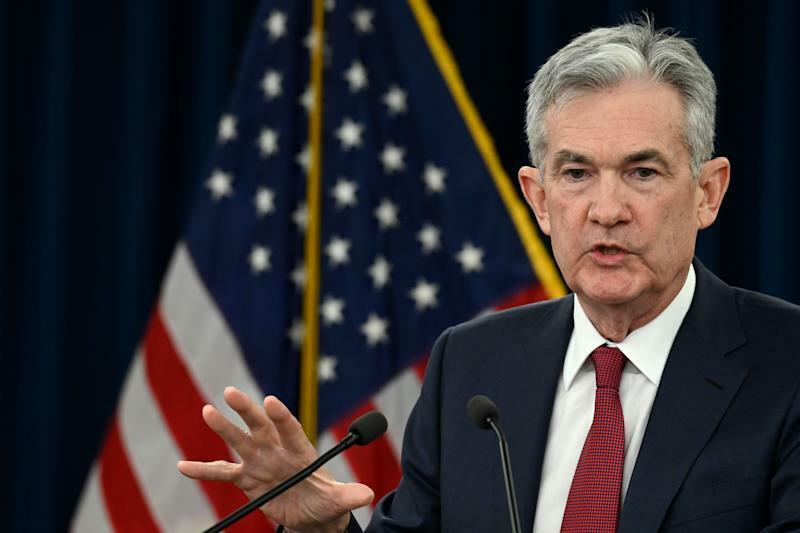 The Fed downgraded its forecast for the number of rate hikes it will need to execute next year from three to two, and Powell made clear the Fed is aware of potential speed bumps facing the U.S. and global economy in the year ahead. 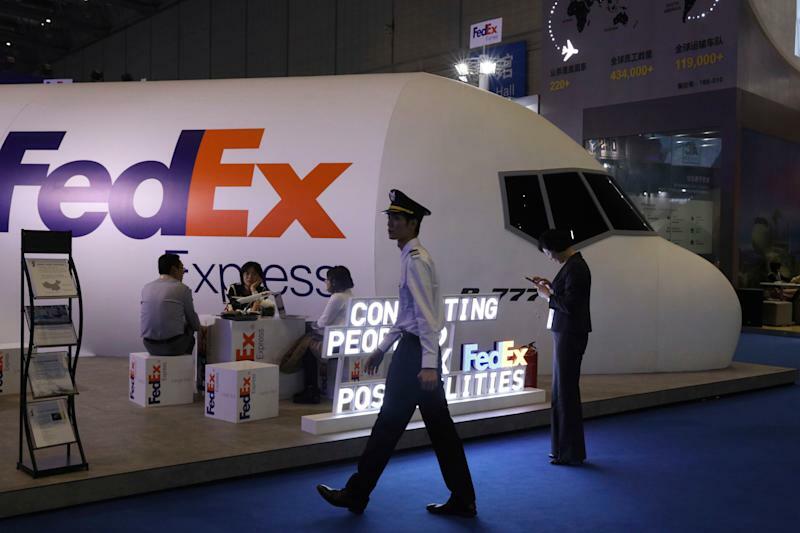 FedEx, however, gave markets a less expected look at just how bleak the global economic environment seems to one of the world’s most connected companies. In the last six trading sessions, we’ve now seen four sharp drops in the market. All four days had a different, vague explanation for “why” the market went down. Each narrative offered little more than a tenuous connection for investors. What we know for sure is that stocks went down, and they’ve now been going down for some time. Through Thursday’s close, the Dow and S&P 500 are off more than 7% for the year. And while the Fed has been consistent in its discussion of where it believes the economy is going, corporate America is more liable to provide markets surprises that feed the negative narrative pushing markets lower right now. FedEx’s Smith, however, gave investors a glimmer of hope, saying that while most of the world’s trade tensions have been caused by politicians, “hopefully, the political folks will get it right and trade growth will resume.